Parallels begins like a Philip Glass fever dream. Transcendental tones seethe and drone beneath whirling arpeggios twisting out of a processed piano. As track two begins, the ambient tones continue to swell as the pianos fade into a minimal house beat. But just before Nosaj Thing’s hypnotic electronics carry your mind into the digital sublime, Steve Spacek’s soothing warble calls one’s ears back to earth. Spacek isn’t the only huge feature on Parallels—Blonde Redhead’s Kazu Makino wispy voice breathes life into “How We Do,” and Zuri Marley sings on Parallel’s most accessible track, “Way We Were;” a beautifully sparse and down tempo R&B banger. Nosaj Thing has a strange talent for making minimalism approachable, and making the aesthetic philosophy behind it work in unexpected contexts. 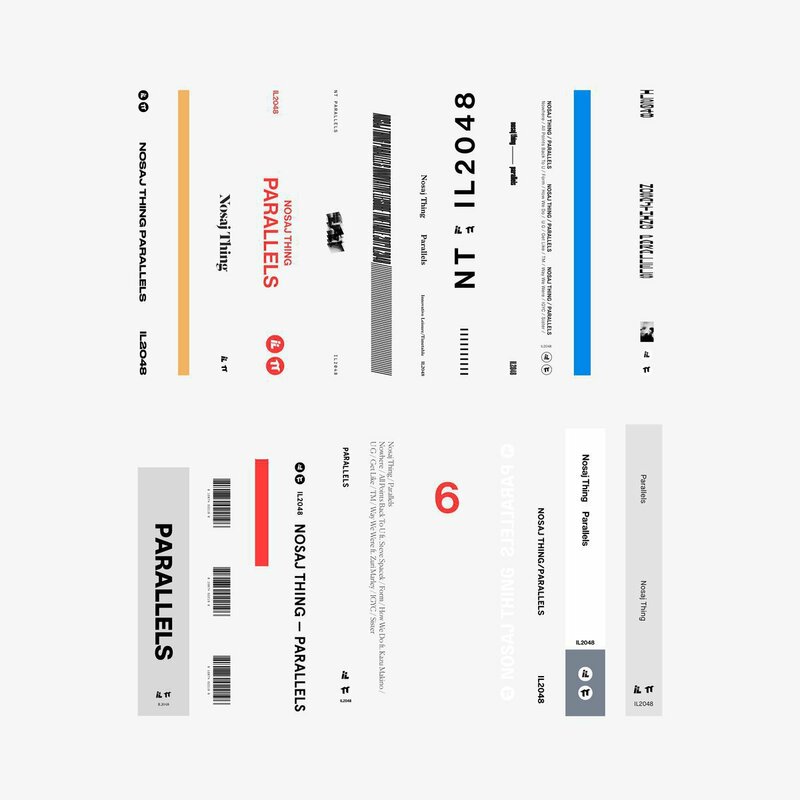 Parallels oscillates from broken beat, soul, hip hop, R&B, ambient, and much more while somehow maintaining a consistent sound and mood throughout. If there is an outlier on the record, it’s the suffocating, dark, heavy track 6, “Get Out.” It’s my favorite track on the record. Be sure to turn that monitor dial to the right for that one though, trust me.